Here's our collection of fun and easy Mexican chicken marinade recipes. All the Mexican chicken marinade recipes have step-by-step instructions. We hope you love them as much as we do! Mexican chicken marinade is seriously the most delicious chicken you have ever tasted. It is perfect for your chicken tacos or chicken wrap. The best part of this recipe is that it is an easy and fast recipe to make. Try it once and you will make it over and over again. 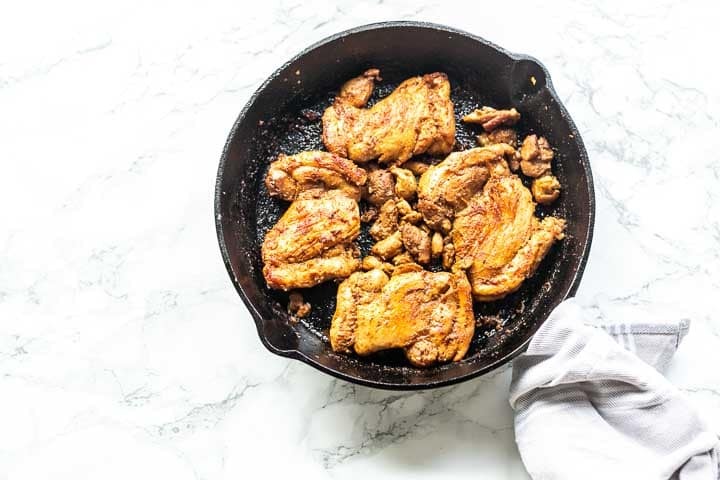 Are you ready to learn how you can make the best Mexican chicken marinade? Lets get started!